You’re invited to join us at the annual Ray White Surfers Paradise Muscular Dystrophy Charity Gala Ball. 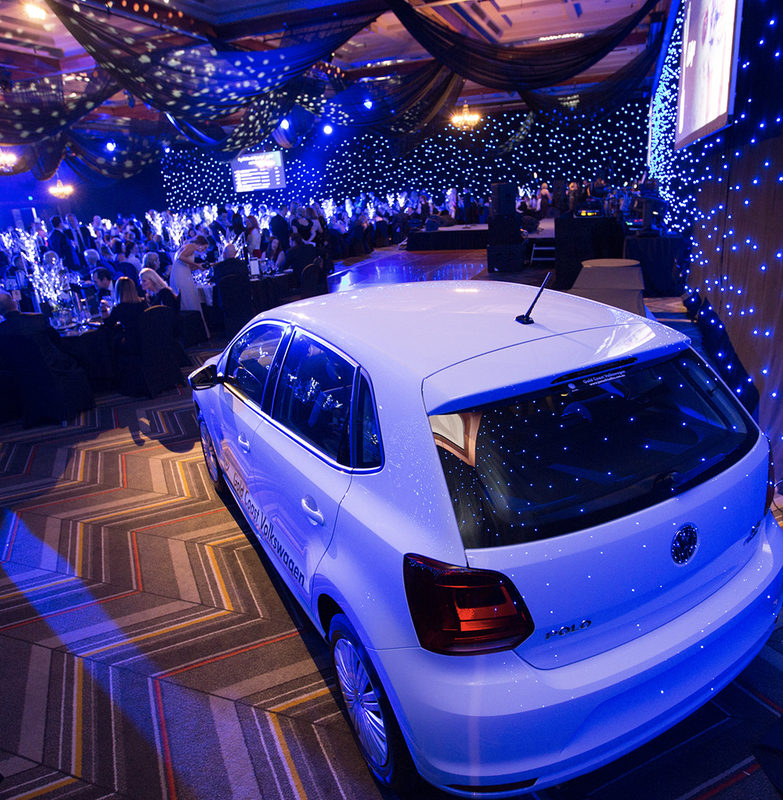 For over 24 years, Andrew & Gregory Bell have supported Muscular Dystrophy Queensland and are extremely proud to have raised over $3 million to date through their Annual Gala Ball and Charity Auction fundraising event. We are committed to supporting the research into finding a cure, which will result in eliminating a wide range of genetic diseases. Their association with the Muscular Dystrophy Queensland directly assists families by proving equipment for their children to be a little more comfortable and a large proportion of monies raised go directly to research. A cure may only be a few years away which will have a significant effect on our society. 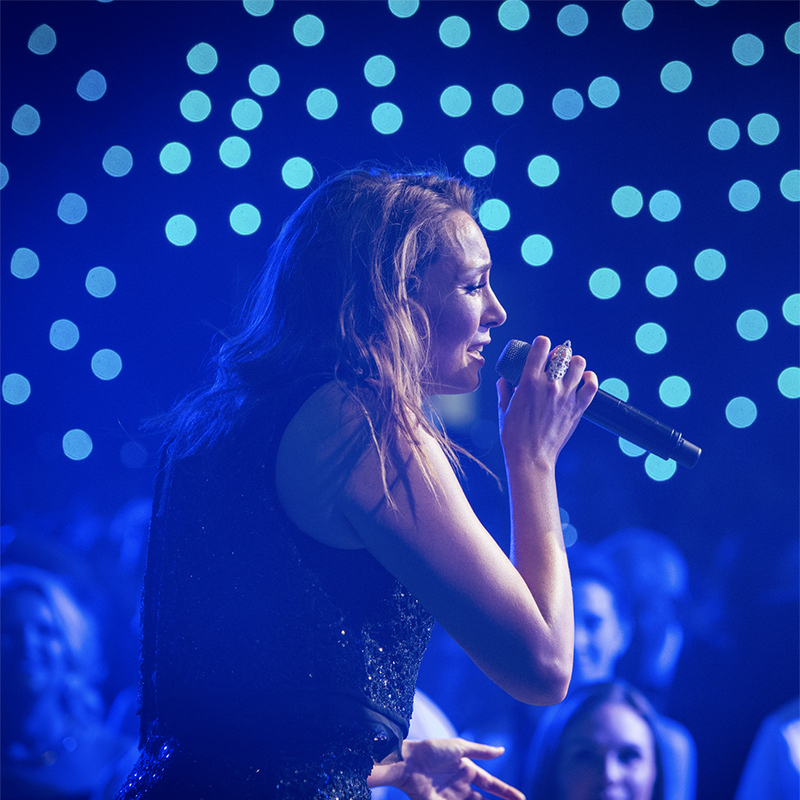 This black-tie event is regarded as a premier event on the Gold Coast social calendar and includes live entertainment, a 3-course a-la-carte meal, and beverages. 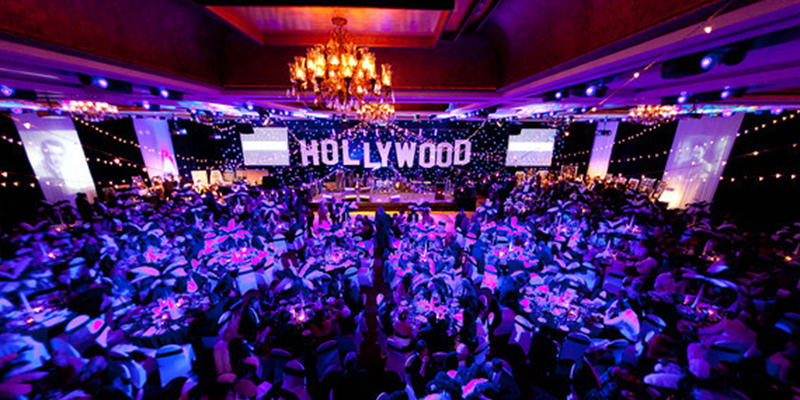 Funds are raised by donated items being auctioned, in a private, public and silent arena, or by raffle. 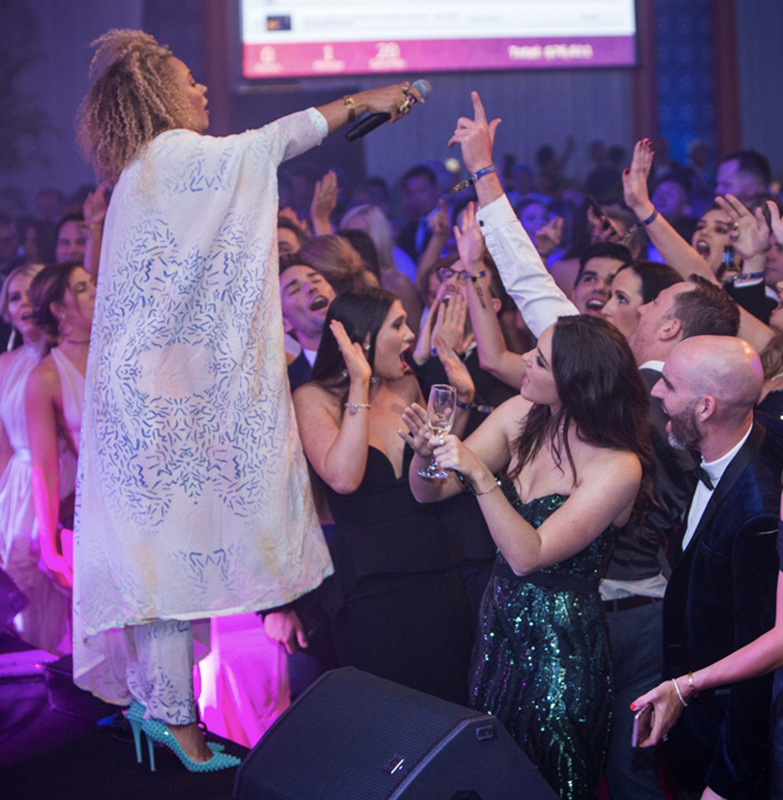 The attendees at The Ray White Surfers Paradise Group Muscular Dystrophy Ball are a targeted group of the Gold Coast’s highest wealth individuals and leading companies. 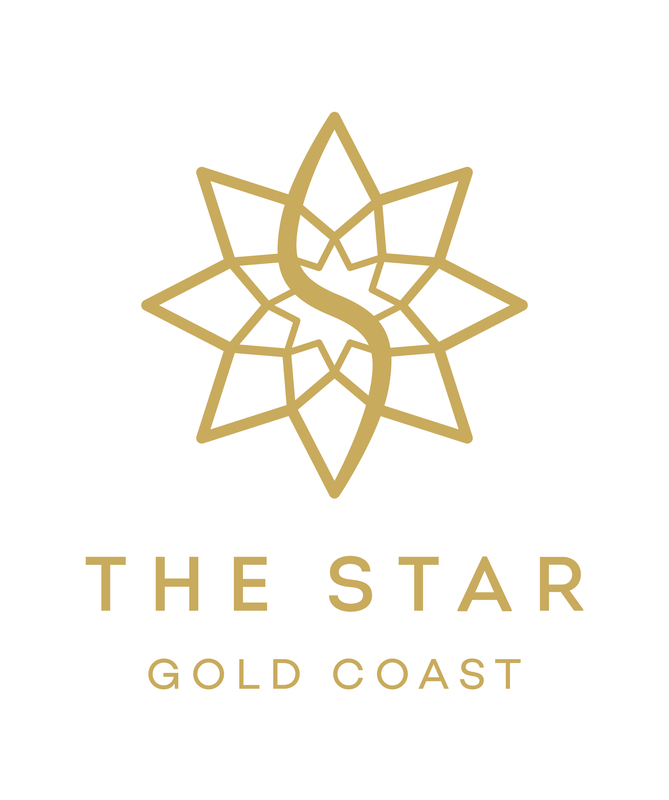 Companies such as the Gold Coast Bulletin, Sunland, Realestate.com.au, Ord Minnett and their associated high wealth executives and clients are in attendance. Muscular Dystrophy (MD) refers to a group of over 60 different genetic muscular and neuromuscular disorders. People with MD have incorrect or missing information in their genes, which prevents them from making the proteins they need for healthy muscles, causing muscles to become progressively weaker over time. The muscle groups that are affected differ with each form of MD; the more severe and most common forms often affect mobility, heart and lung function and often reduce life expectancy, while milder forms may only weaken particular muscle groups and may allow a normal lifespan. Visit the website here. 7:00 pm - until late, enjoy the famous after party! For individual ticket purchases please phone Selena Carson on 0410 650 185.